Conuma produces high quality metallurgical coal for use in the steel industry. The three-year subscription package will cover Conuma's three mines near Tumbler Ridge in northeastern British Columbia, Canada. The Brule, Willow Creek and Wolverine mines employ about 800 staff and account for a fleet exceeding 180 pieces of equipment. Hexagon stated that the deal will ensure the peace of mind and protection offered by the HxGN MineProtect portfolio. Used in more than 30,000 vehicles and in over 60 mines worldwide, HxGN MineProtect collision avoidance system (CAS) will give Conuma vehicle operators 360° proximity detection at any speed and in all conditions via unobtrusive cabin display units. 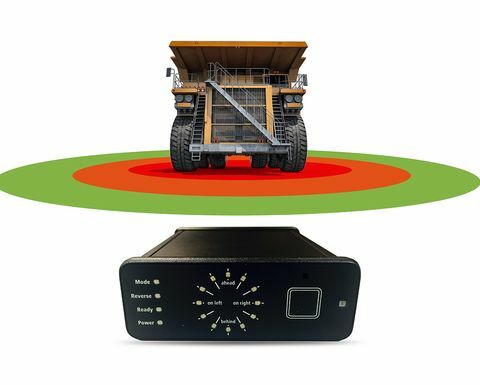 It is fully integrated with HxGN MineProtect Fatigue Pro, which uses computer vision technology to monitor operators unobtrusively while driving. 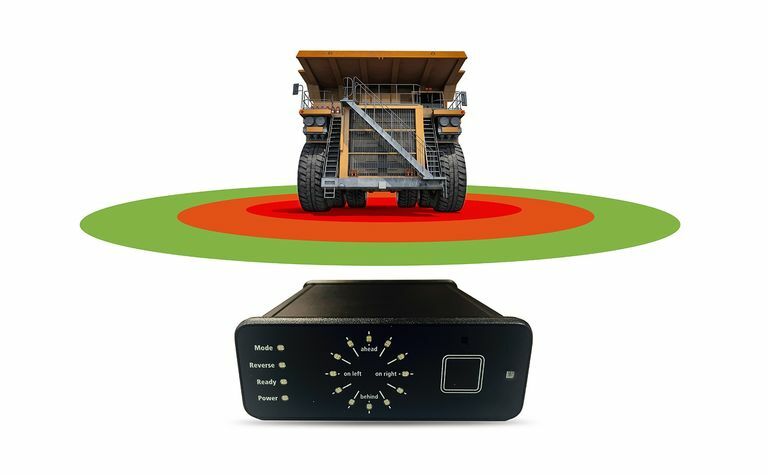 Further integration with HxGN MineProtect Tracking Radar can help characterise a potential threat's position and motion, providing drivers and operators the information they need to prevent incidents. 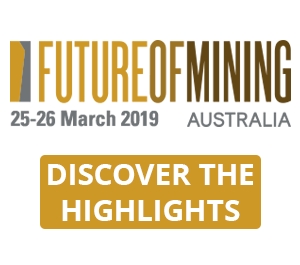 Conuma will use HxGN MineEnterprise Platform, a web-based reporting and analytics solution, to monitor and control critical risk events by connecting a multitude of data sources via live dashboards, visualising all aspects of CAS. "We're hugely impressed by Conuma's commitment to safety," said Josh Weiss, Hexagon Mining president. 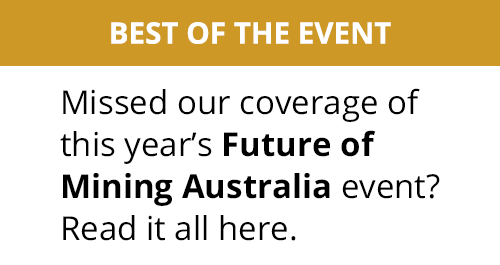 "This is a great example of how subscription licensing and an integrated portfolio package adds flexibility while allowing mines to maximise safety. We share Conuma's core belief that protecting people and equipment is the smartest investment a mine can make." Mark Bartkoski, president of Conuma, said: "We are extremely excited to be partnering with Hexagon to implement an integrated safety solution that provides protection for our employees. We are truly dedicated to providing our people with the tools to run a safe, productive and efficient operation that provides security for all of our partners."